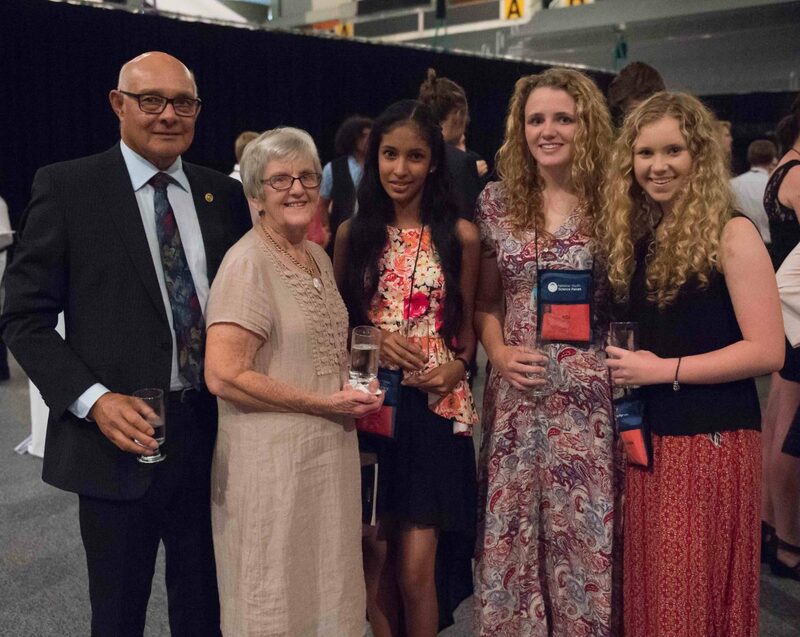 The NYSF is seeking expressions of interest from volunteers keen to participate in the NYSF 2017 January Sessions - filling the pastoral care roles of Mum/Dad or Aunt/Uncle. This would be a great opportunity for alumni who have finished their tertiary studies, have been working for a while, and would like to return to NYSF and give back to the program, or for Rotarians who are keen to learn more about how the NYSF works. However, you don't have to be a current or former member of Rotary to apply. Please feel free to share this with any friends or family who you think might make a great Mum/Dad or Aunt/Uncle!